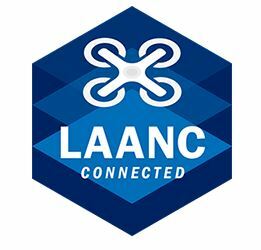 The on-boarding process to partner with the Federal Aviation Administration (FAA) and become a UAS Service Supplier of the Low Altitude Authorization and Notification Capability (LAANC) has changed. All key dates have changed; the initial application period has expanded to increase participation. The new closing date for applicants is March 18, 2019. There will be only one application period in 2019. 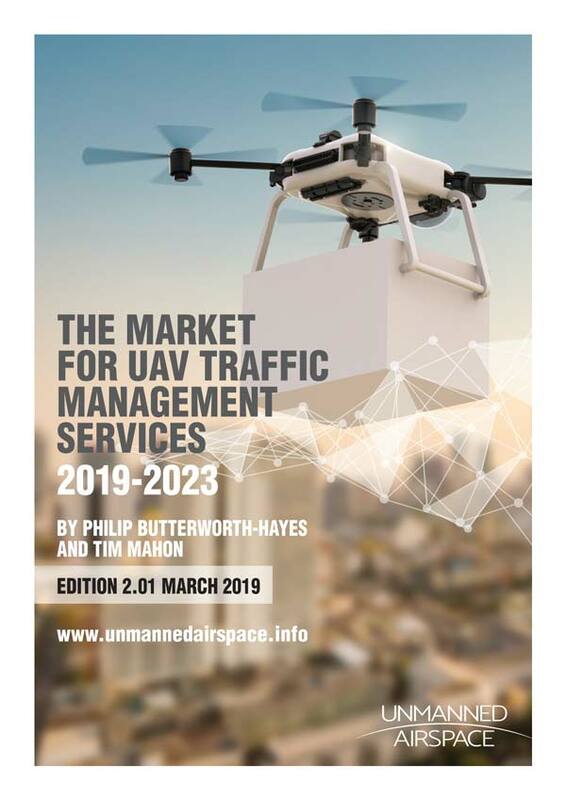 If applicants are unable to meet the application submission requirements they may apply in 2020. FAA has 30 days to respond whether the applicant meets requirements to continue in the process. 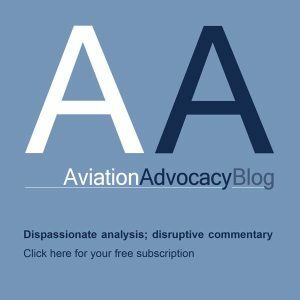 FAA invites applicants that pass the review to demo & discuss their product.